Sharing a yacht is just one of the many ways to get out on the water. Find out what you can save by choosing a shared yacht ownership program. The constant demands of family and work in your life leave little room for the significant time required to maintain and service a yacht. 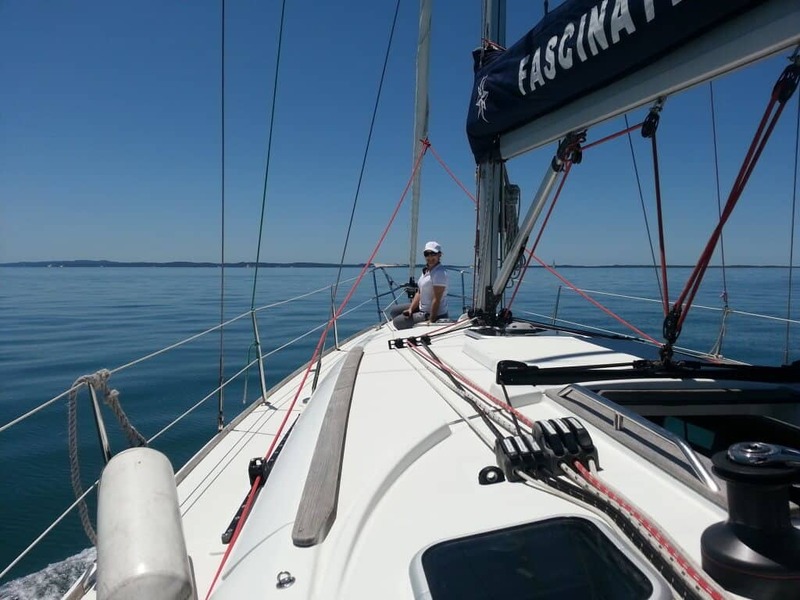 When your yacht is professionally managed, you can spend your time enjoying the thrill of sailing instead of the time intensive tasks such as cleaning, repairing and servicing the various components. At the end of your sailing adventure, you can simply lock up your boat, step onto the pontoon and start planning your next journey. Yachts are expensive to purchase and maintain. Many people say that BOAT is an acronym for “Bring Out Another Thousand”. Sharing the cost of purchasing and maintaining a yacht through a syndicated ownership program, will afford you access to a much larger and newer boat than what is otherwise affordable. In addition to sharing the regular costs of boat ownership such as berthing, insurance, regisration, antifouling and engine servicing, you can share the costs of expensive repairs or improvements with your fellow syndicate owners. 100% of the benefit of the repairs and improvements is offered for just a fraction of the cost. The rise of marinas and the associate infrastructure required to service them places a significant strain on natural resources and the environment. Likewise, significant resources are required to build and maintain the many yachts that do nothing but sit in the harbour for most of the year. Multiple sailors sharing one boat, one marina berth and one set of marina infrastructure is good for the environment and natural resources. There is anecdotal evidence suggesting that couples that sail together stay together. Sailing a yacht requires teamwork, cooperation and communication. 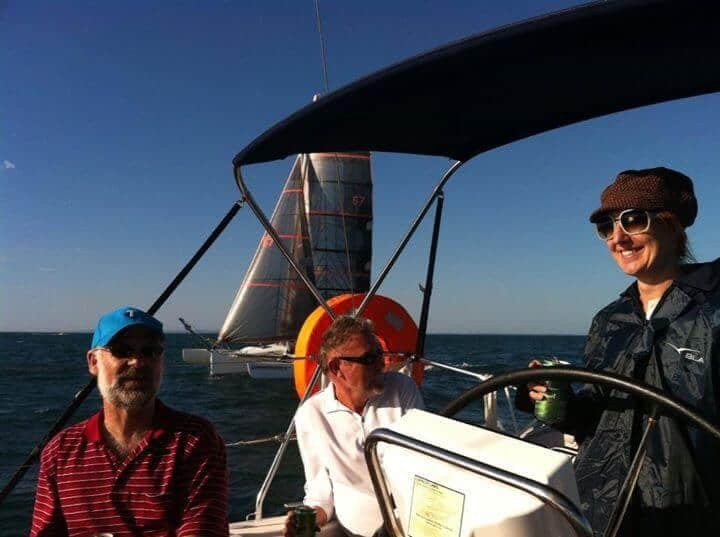 Unlike other lifestyle hobbies like golf or tennis, sailing can be enjoyed by couples and brings them closer together. 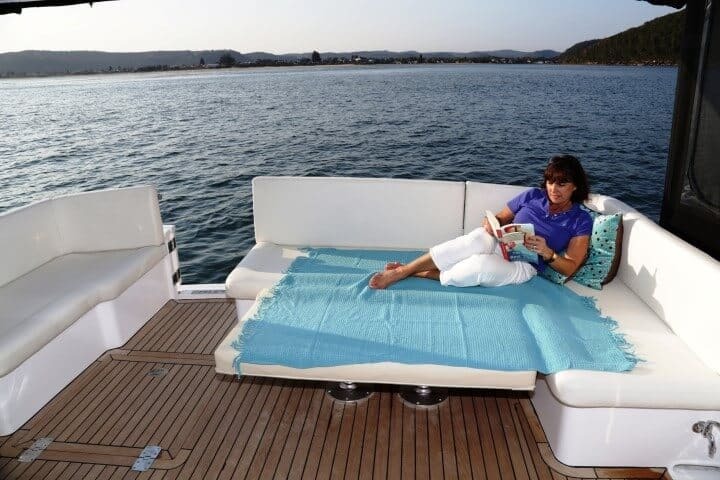 The negative aspects of boat ownership such as cleaning, repairing and servicing are removed by shared ownership programs meaning your time on the yacht is relaxing and enjoyable for you and your partner. You’ve had that dream of getting on a yacht and sailing off into the sunset. The reality of household expenses, mortgage repayments, school fees and retirement savings are major obstacles to achieving this dream. Shared yacht ownership allows you to realise your dreams without breaking the bank.